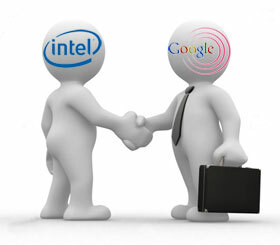 Intel the worlds largest chip maker has partnered with Google to help improve how Android runs on the chip set. Android has become the worlds leading operating system for mobile devices, the industry believes Intel has been slow to respond to the challenge and only recently launched it's own answer to ARM's design in the form of the Oak Trail processor rane. 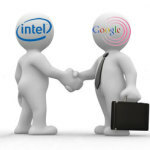 This partnership will help Intel increase its foothold in the Android Market place....finally.